In this week’s episode, I’m closing out the mini series on podcasting with a fantastic guest as we discuss the power of podcasting from a completely different angle! Tom Schwab is the Founder and CEO of Interview Valet, a concierge-level podcast interview marketing service helping entrepreneurs get the essential exposure they need to combat obscurity in a loud marketplace. 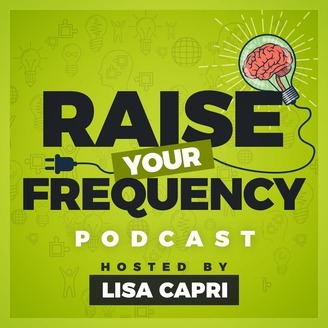 Tom makes a compelling case as to why simply getting yourself onto others’ podcasts can turn your cold traffic into hot traffic and convert 25 times better than blog posts! 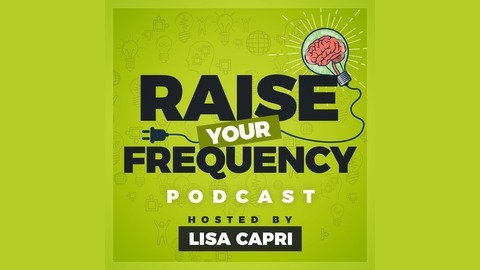 Episode 44 - Unlock the Power of Podcasting in 2019!